These events are limited to IAPI members leadership level & are invite only. 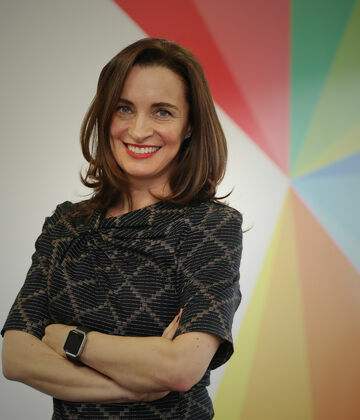 Edel Kinane is Commercial Director of Just Eat, Ireland’s leading marketplace for online food ordering and delivery. Working with her colleagues on the executive leadership team, Edel has spearheaded the growth and development of Just Eat in Ireland since 2014, achieving over 30% year on year growth. Prior to her current role at Just Eat, Edel was Marketing Manager at luxury retailer, Brown Thomas. She also spent time in a below the line agency delivering impactful and creative marketing campaigns for brands such as Pepsi, 7UP and Unilever. She also spent a period of time with Marie Claire magazine in Australia. Marketer of the Year finalist in 2017, Edel holds an honours degree from Trinity College Dublin in European Studies and has a Diploma in Digital Marketing from the Digital Marketing Institute.